“Ascended masters are a direct link from God to humankind. They have lived many incarnations and through great discipline and grace have discovered the truths of the universe. All ascended masters are avatars—physical manifestations of God. Jesus Christ, Buddha, and Krishna are all examples of ascended masters. 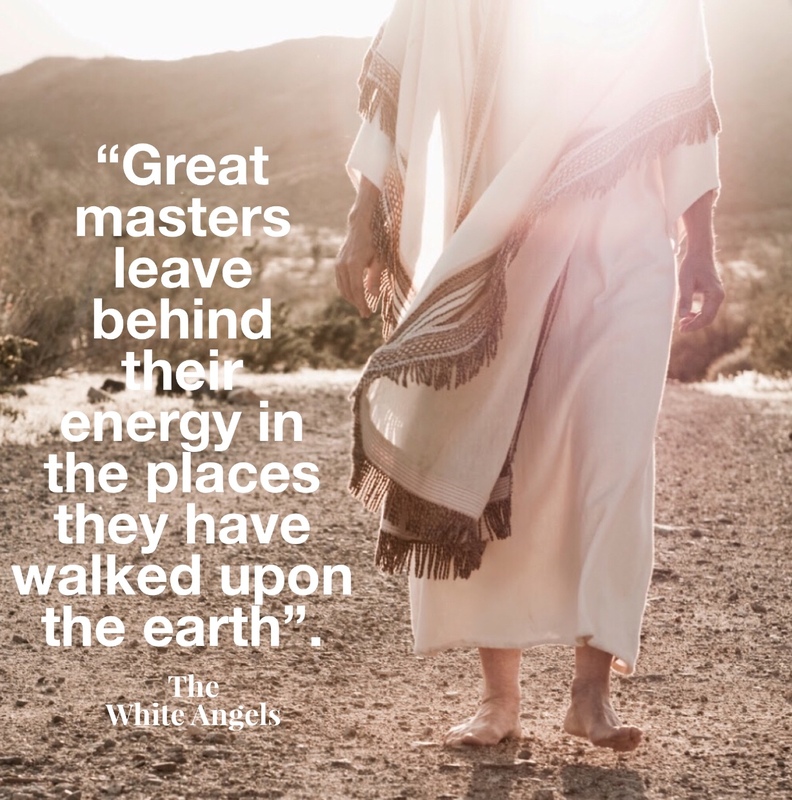 Ascended masters have focused all of their intention on God for multiple lifetimes and choose to incarnate with the life mission of the teacher. Through their example and words, they are a beacon of light to others. “Great masters leave behind their energy in the places they walked upon the earth. This is why many follow the footsteps of these divine masters. Great masters also leave behind their energy in their words. This is true for any of the holy scriptures. When one reads these words, ask the divine master to help with clear understanding. Ask that the message be delivered to you as it was intended. This will help eliminate any misinterpretation of the meaning behind their words. This is a beautiful and simple explanation of Ascended Masters.